Our Kids Network Neighbourhood Profiles and Municipal Data Available Now! Donnelly, L., McLanahan, S., Brooks-Gun, J., Garfinkel, I., Wagner, B.G., Jacobsen, W.C., Gold, S., & Gaydosh, L. (2016). 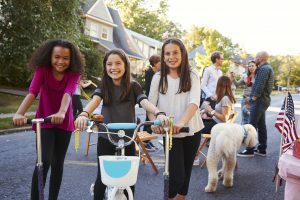 Cohesive neighbourhoods where social expectations are shared may have positive impact on adolescent mental health. Health Affairs, 35(11). Morrissey, T.W., & Vinopal, K.M. (2017). Neighbourhood poverty and children’s academic skills and behaviour in early elementary school. Journal of Marriage and Family, 80(1). As a young child, I recollect watching my parents as they played, celebrated, and worked with friends and family. When I think back, I remember happy and joyful adults who enjoyed being together in the good times and bad. It provided me with a great sense of security, a belief that I could trust adults; that I belonged with them and they would take care of me. I was relaxed, knowing I was safe. In the words of Dr. Gordon Neufeld, I could “rest in the relationship”. Security created a space where I felt protected from stresses in life and could focus my energy on the important things in childhood. My parents helped to keep my heart soft because they had soft hearts. Interdependence is defined as “the state of being dependent upon one another”. Deep down we know that we are better together. We crave connection and belonging, yet are often confused by the dichotomy created by the commonly-held view that strength and competence require independence and self-sufficiency. If we believe this, we can resist connecting with others and receiving their support. We can fear that trust and vulnerability might be judged and criticized. Over time, this fear can be too much and a “wall” grows to protect our hearts . Nature has designed us to be interdependent and it is our deep, caring relationships that keep our hearts soft and vulnerable. Those of us who influence, teach and raise children require soft and vulnerable hearts to do the job well. Brene Brown’s parenting manifesto PDF is one of my favorite parenting resources and speaks to the need to be vulnerable, authentic, make mistakes and love unconditionally. I love a challenge and here is one for you. On Family Day, this Monday, February 18, allow your children to experience a day where you have put away distractions and are focused on what really matters. Let them feel what it is like to be truly seen. Smile and say hello, even to strangers. Let your guard down, put your phone down, and spend some time in the present moment. Light up when they walk in the room. When they look at you, make sure you are looking back at them with kind eyes and a soft heart. The only thing that matters to them is knowing that they exist, that they are important, and are worthy of your time, attention and love. At the end of the day when it’s quiet – reflect. I suspect you may find more inner peace, less stress, and happier children. And I bet everyone will sleep more soundly…and little softer too. Happy Family Day from my family to yours. This blog was distributed as the year-end message to our network in December. We can’t say thanks enough so here it is again for anyone who missed it in their inbox! Our Kids Network people are creating a hopeful future for Halton children and youth. In 2018 we saw steady progress and it’s clear in our many initiatives and activities that, as a network, we are more connected and aligned in our work. We are intentional when putting knowledge into practice, and we are seeing the results in our data, planning and action going forward. Thank you for your contributions throughout 2018. As Our Kids Network, we have much to be proud of and we can count on each other continue to be as involved and committed in 2019 as we were in 2018! Relationships Help Us Sink or Swim! Eastview PS student video on how relationships with family, friends and peers make a difference in their lives. Data is Delicious! Rudy the turnip explains why it’s so important for community members to do surveys so children, youth and families can thrive. Kids are Excited to Start School and to Connect, Play and Learn, Every Day! 1300 activity bags were given to new students at kindergarten and community events. Youth Voices Matter! 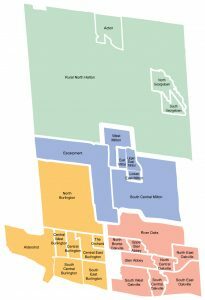 The North Oakville Youth Development Council (NOYDC), established by youth and aided by adult allies, engaged the community in creating positive change in the neighbourhood and beyond. Asset-Builders Tell their Stories. 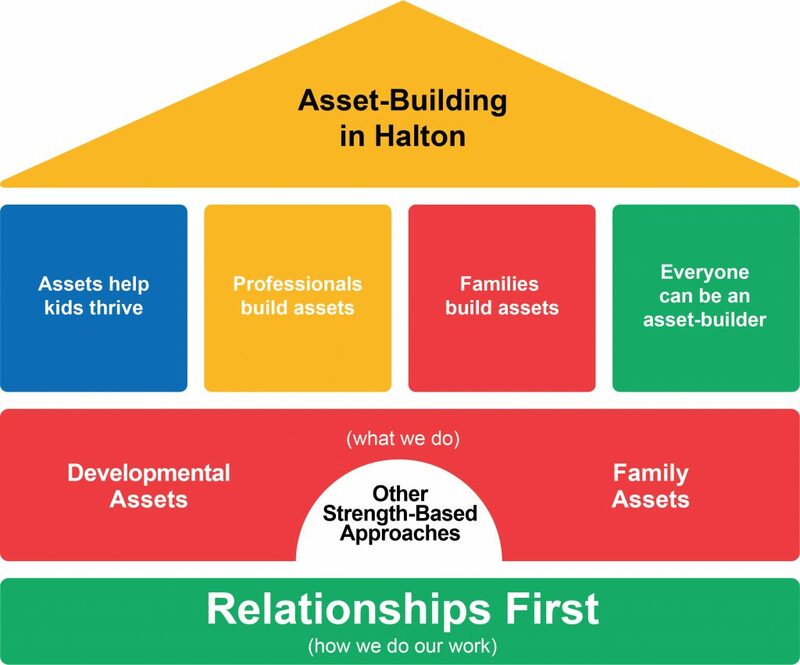 Five Halton asset-builders tell their exceptional stories about what building assets means to them. Learn much more about Our Kids Network on our website.